As technology advances, it is high time one thinks beyond the simple and ordinary paintbrush and opt for newer and advanced painting tools. Paint sprays are the best available painting option in today’s market that can help one make the work of painting much easier and less tiresome. In fact, using these tools can help one complete the job at a faster pace and more effectively. 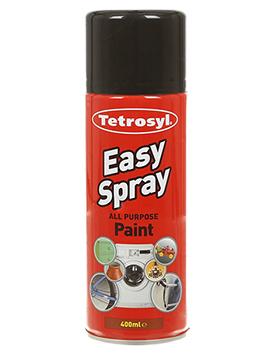 Check out our collection of spray paint cans available in a wide variety of colours and types. Buildworld is your one stop shop for all building and construction related needs and brings you products at the most competitive price points. Log in to our site buildworld.co.uk today and place your order!! 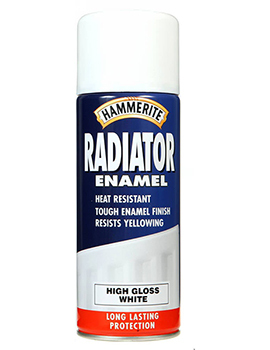 This is available in majority of the hardware stores and home repair centres. It provides lower amount of over spray as well as splash backs in comparison to the low volume with high pressure models. This model of spray is fed with gravity and works using a compressor. It can spray over wide finish varieties; however, it does splash back and over sprays at times. As the name suggests, it works in similar fashion to that of a paint roller, but without the inconvenience of refilling the paint tray while working. This is great option for waterproofing and staining. This model works using a 5-gallon bucket so that one gets continuous paint supply. If one is focused on getting more speed from this tool, then checking the horsepower of the sprayer is a consideration to be made. The more the horsepower, the larger amount of spray one can get per minute. However, one should not get more power than can be handled reasonably. Painting done using a spray can is much faster than that done with a paintbrush or roller. The sprayers emit small particles of paint for covering even the remotest of corners of a wall or a piece of furniture. Reaching into corners using a paint roller is not easy. Sprays give off a fine vapour mist that can even get to difficult-to-reach corners. Paint from spaying cans can be used by anyone just with a little practice; these can also be used on furniture or trim work. It is better to use sprayers for larger projects and large surfaces as cleaning-up after spraying is a tedious task and not worthwhile for small projects. When using paint rollers for a painting project, there is no assurance of a smooth finish as it depends on the surface that is coated. This drawback is eliminated in a spray gun because sprayed paint particles are so fine that they evenly finish any surface. 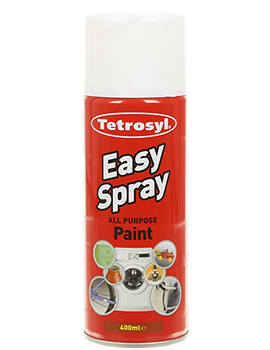 Spray cans are, therefore, just perfect for stains on furniture, window frames, and staircases. Paints with high sheen when sprayed can cause buildups if not sprayed with a light hand. Also, floors and surfaces that are not to be painted must be covered properly. 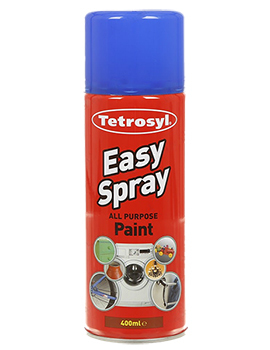 Using a High Volume Low-Pressure Sprayer is advisable for use on cabinets, trim, or smaller surfaces. Spray paints are available in different types with properties such as rust resistance, fire retardation, metal painting, line marking and most types that you find in the standard roller paints. Sprayers come in 2 types, ones that use air and others that don’t. Air paint sprayers use compressed air to spray the paint. Airless versions use pressure to get the paint out. Air paint sprayers cost more, plus they provide a smoother coating of paint compared to the airless one.